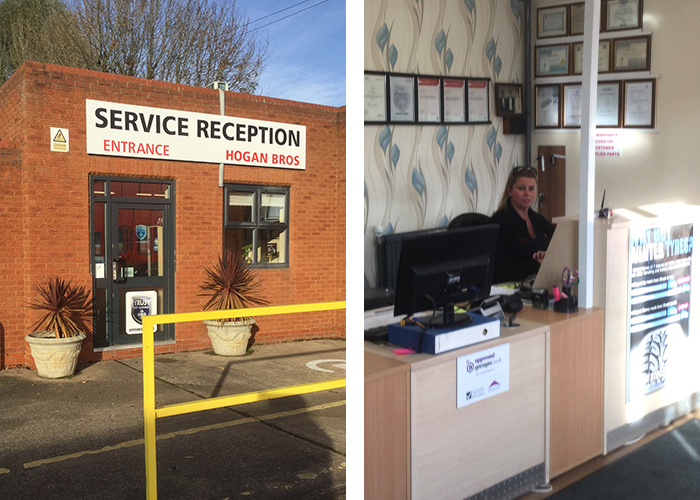 What makes us different to your EVERYDAY car service centre? Our main objective is to take the worry away from our customers. 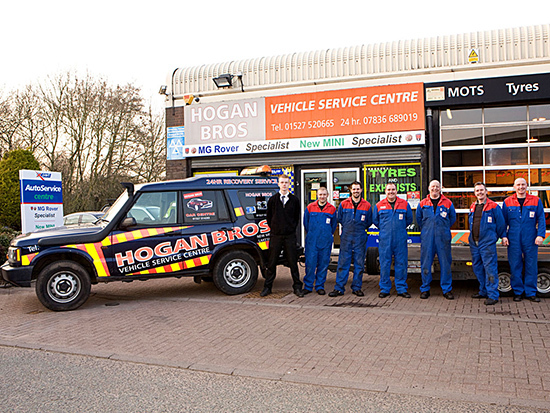 Any problem you have with your car we will do our upmost to solve for you, with the least stress to the customer. 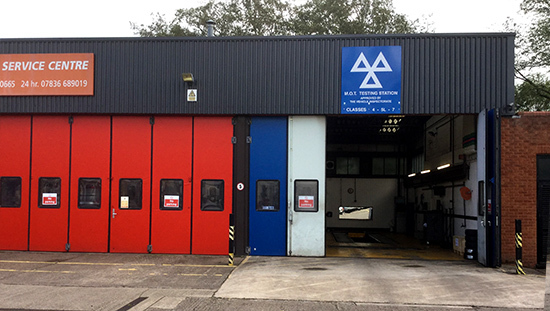 Phone us today on 01527 520665 or 01527 510035 and let us know what we can help you with.